Have an instrument and want to jam with some fellow musicians? Look no further! 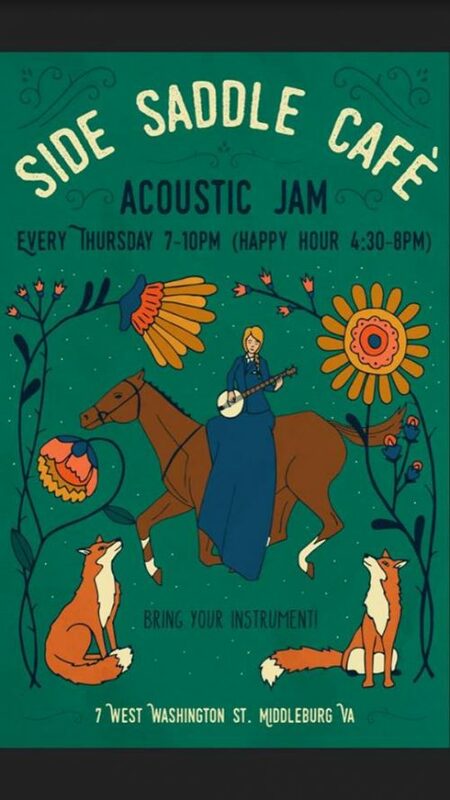 Side Saddle Cafe is hosting weekly Acoustic Jams every Thursday 7-10 p.m. during their Happy Hour, 4:30-8 p.m. Bring a friend, have a beer, and create some fabulous tunes! See y’all Thursdays!